My first recording of Sonny Rollins that I heard as a teenager was “Saxophone Colossus”. I checked it out of the local library. I didn’t play tenor saxophone back then but I was interested in anything having to do with jazz so I checked it out. I remember trying to get into it, but it was so different than the “jazz” I had been listening to at the time. I had been mostly listening to a combination of David Sanborn, Spyro Gyra, Hank Crawford and Chuck Mangione. I was probably in 9th grade at the time and sorry to say a bit to young and unseasoned to appreciate what I was hearing on Saxophone Colossus………. 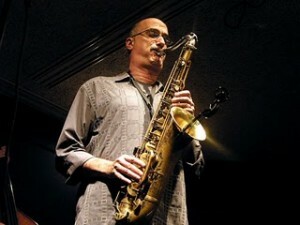 About 4-5 years later, in college, I got into Michael Brecker and bought a tenor saxophone. I remember being at Berklee and a recital was happening that week that a tenor sax student from NEC was playing on. (I cannot for the life of me remember who the student was but wonder if it was maybe Kenny Brooks as he went to NEC in 1988 I believe…….but I don’t know for sure). My friends told me this student from NEC was totally into Sonny Rollins and as I was sitting at the recital I remember being totally blown away. I loved everything about the way this guy played the tenor sax. His sound was amazing. Full, lush and huge and he was one of the most swingin’ students I had ever heard. His lines were amazing also! It wasn’t a modern sound or modern lines but just “old school” straight ahead swing with killin’ lines. I remember being totally stoked as I left that recital and thinking that that was how I wanted to sound on the tenor saxophone. If he was into Sonny Rollins, then I needed to get into Sonny Rollins! I left that recital and went straight to Tower Records and bought Saxophone Colossus, A Night at the Village Vanguard, Sonny Side Up and I believe Tenor Madness. I am glad to write that at that point in my development, I was much more appreciative of these albums and Sonny Rollins as a player. I listened to them non-stop for about a month and all the elements I loved about that recital I could hear magnified a hundredfold in those recordings with Sonny Rollins. 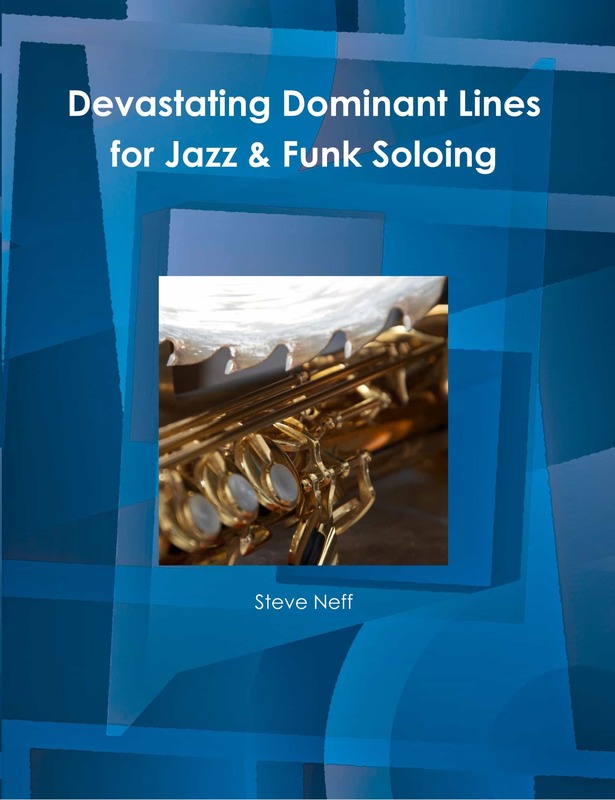 Recently, I received an email that Hal Leonard was releasing a Sonny Rollins Omnibook for the tenor saxophone and all that excitement from the late 80’s came flooding back to me. I had to check this out! 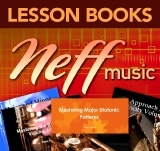 I contacted Hal Leonard and asked if I could review a copy. I received the Sonny Rollins Omnibook a few days ago. I had actually forgotten about it, so when I received the package in the mail I had no idea what it was. I opened it in the kitchen in front of my wife and when I saw what it was I got a huge grin on my face and started dancing around the kitchen with the book saying “Oh Yeah!, Oh Yeah, Oh Yeah!” She was laughing at me because she can’t believe I am a fifty year old man at times……. I also love this quote from Charlie Shoemake who Chris asked to pick out all the solos that would be included in the Sonny Rollins Omnibook. The first thing I noticed about the Sonny Rollins Omnibook is that Chris “Doc” Stewart went above and beyond in the details included in these transcriptions. 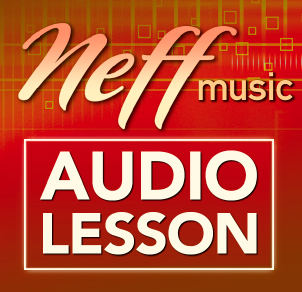 In many of the transcriptions, there are trumpet lines included, piano lines (many with the voicing written out), bass cues, three part harmony lines when there are three parts in the melody such as when Rollins is playing with Sonny Stitt and Miles. During the rests it tells you what instrument is soloing or if there is trading fours with drums going on. All of these specifics make it so much easier to find where you are in the transcriptions. 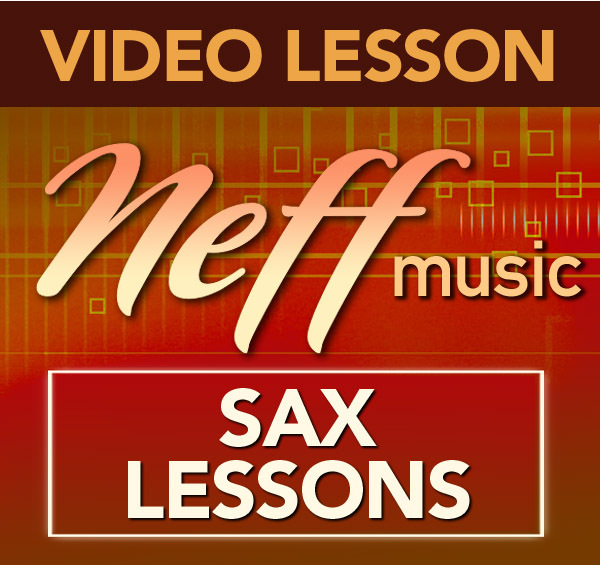 The other details that are great is that there are a ton of articulation markings throughout each solo to help with how to play these solos like Sonny Rollins. As I look through the book I see all sorts of, slurs, accents, staccato markings, ghost notes, grace notes, scooped notes, etc……. It is also obvious that Chris did not just fill in the known chords of each tune over the transcriptions but added the details of the chords even when there were alterations or substitutions. You can easily see this as you look through each tune and compare the chords of each chorus. 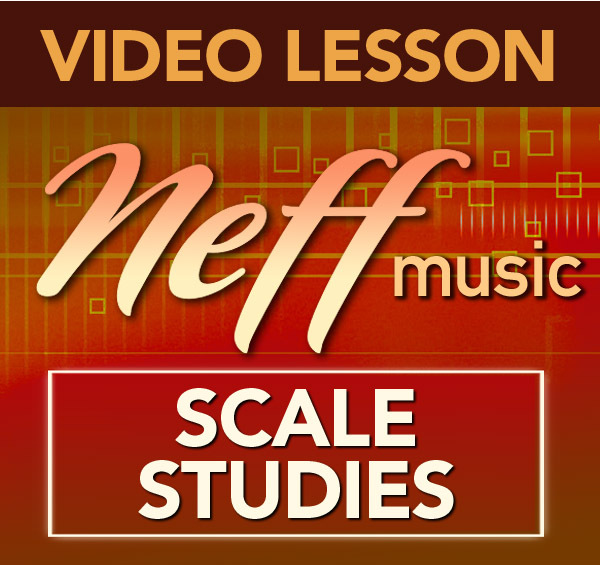 Many times there are differences in each chorus as you compare chords. This is a cool feature for those of us interested in the harmonies going on behind these solos. As I mentioned earlier, I spent a few hours going through the Sonny Rollins Omnibook yesterday. I wanted to add just a few of my “Wow” moments that I encountered. First of all, after listening to these transcriptions, it is now my belief that Sonny Rollins is the undisputed master of the two bar break as well as soloing over stop time. He has the amazing talent of being able to come up with the most killin’ line for every two bar break in this book. Every time I heard one my reaction was the same “Holy Crap! That was killin’!” So many of the stop time lines were just as great also. I get the feeling that all these solo moments are just opportunities for Sonny Rollin’s genius light to shine even brighter. Doxy! The swinging lines in this solo just killed me! Ev’ry Time We Say Goodbye! The creativity in rhythm and phrasing on just the head blew my mind. The lines in the solo are beautiful and notice how much he quotes the melody during his solo……. I Know That You Know! Amazing stop time solo. This was in my list of solos I wanted to transcribe and I am so excited to see this written out! I Remember You! Beautiful sultry tenor sound and the solo break and double time runs are amazing! In Your Own Sweet Way! First Sonny run after Miles solo…..WHAT? Kills it! 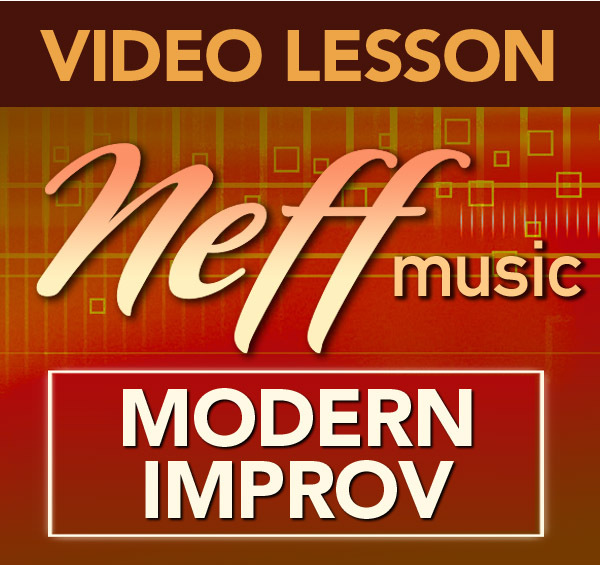 No Moe-Love the rhythmic variance Sonny uses in this solo. He sounds like he is truly improvising and having a great time playing with the rhythms. Oleo-Classic! Killin’ rhythm changes solo. If you haven’t already studied this one, you should! Pent Up House-solo is so inventive and creative! St. Thomas! What can I say? If you don’t already know this one as a tenor player you should just pack up your sax and become an accountant……….. The Serpent’s Tooth-Can I just say that I honestly barely recognize Charlie Parker as the second tenor solo on this tune. I was listening to it and thought “Whose this guy?” When I looked and found out it was Parker I was floored. Listening to it again I could hear it in a few of the 16th note runs but the rest of the solo……not much. Strode Rode! Another burnin’ classic tune. Love the solo over just the bass on the beginning of the solo. Valse Hot! I think this is the only tune in three in the book and Sonny is awesome on it. Great solo to study for those wanting to play better in three. Sonny sound so relaxed and nails it! There is so much more I could write about, I truly am in love with this book! 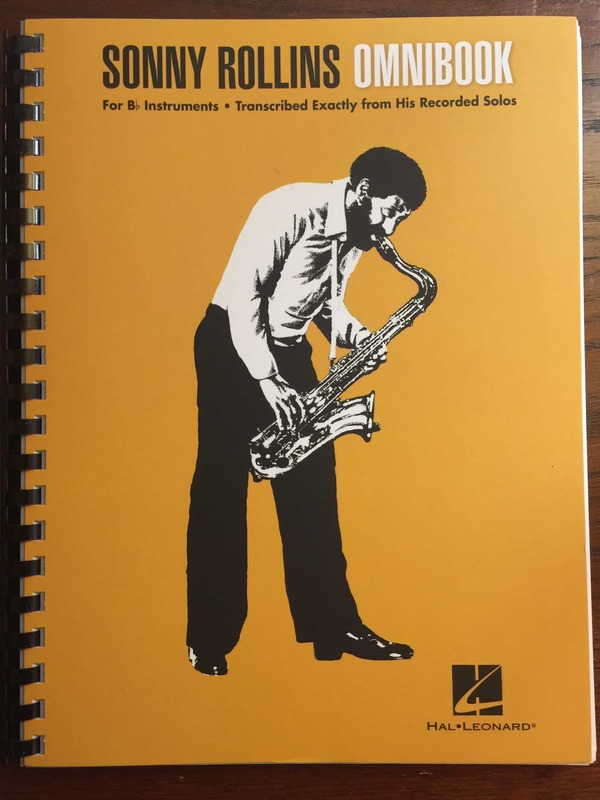 As great and impactful as the Charlie Parker Omnibook was for alto sax players throughout the last 40 years I believe the Sonny Rollins Omnibook can be that book for tenor players. 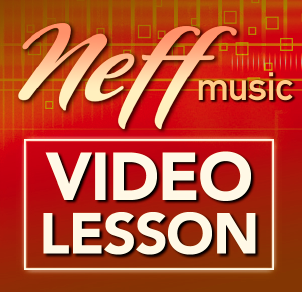 It is just a plethora of incredible bop lines, licks, phrasings and melodic ideas that can be worked on for a lifetime. Amazing work by Chris “Doc” Stewart!! 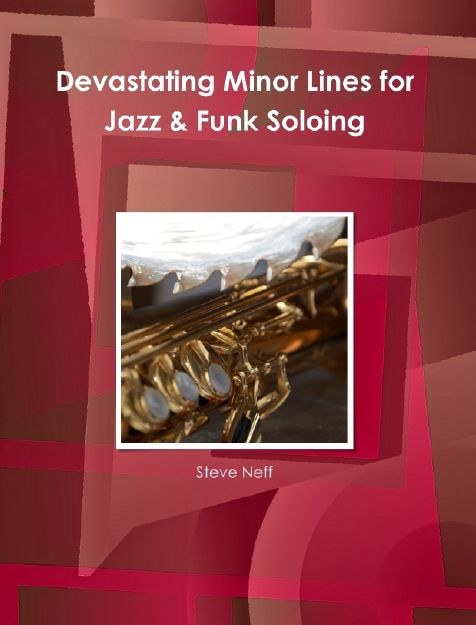 Great job by Hal Leonard in creating another great Omnibook in their collection that includes John Coltrane, Miles Davis, Cannonball Adderley, Wynton Marsalis, Joe Pass, Charlie Parker, Stan Getz and now Sonny Rollins.